We being a distinguished business company are highly dynamic in providing to the industry a vast gamut of Printed Barcode Sticker. 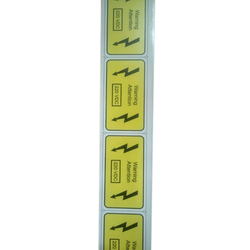 We are specialized in UV printed stickers on metallic and PVC self adhesive sheets. 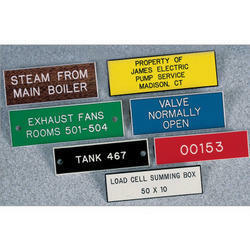 We are dealing in Industrial Stickers. This Disney Princess Sticker can be availed in multiple designs and characters for every age group.